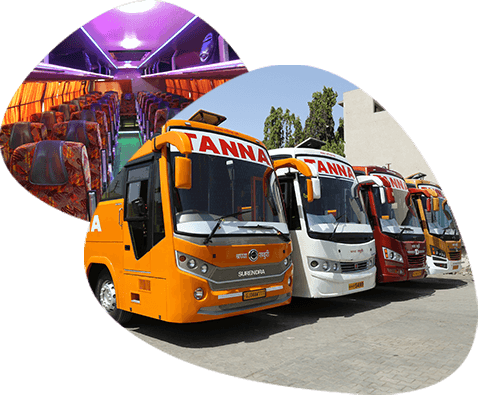 Tanna Travels was founded in year 1989 & headquartered in Bhavnagar. We provide premium transportation service to Ahmedabad & Vadodara.With online reservation we provide advance booking facilities. The hospitality and versatility that we showcase in all our functional areas has made us one of the leading tours & travels companies in Gujarat. Every year, we serve millions of travellers. Smiles on their faces are the greatest reward we have ever got. 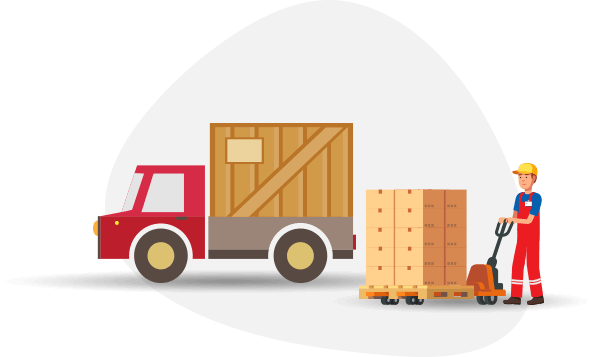 We provide excellent parcel service with best logistic services at cheapest rate and with minimum amount of time. Currently we are providing service for following route. Parcel booking is open from 09:00AM to 11:00PM. Copyright © 2019 Tanna Travels. All Right Reserved.